Lemon Haze Sativa CO2 Syringe by Pure Vapes is available for delivery in Los Angeles, West Hollywood, North Hollywood, Studio City, Sherman Oaks, and Beverly Hills. 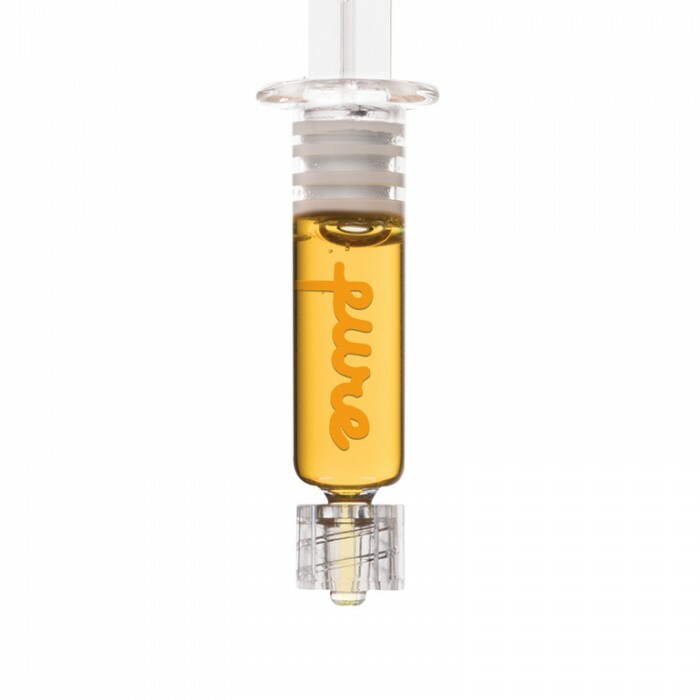 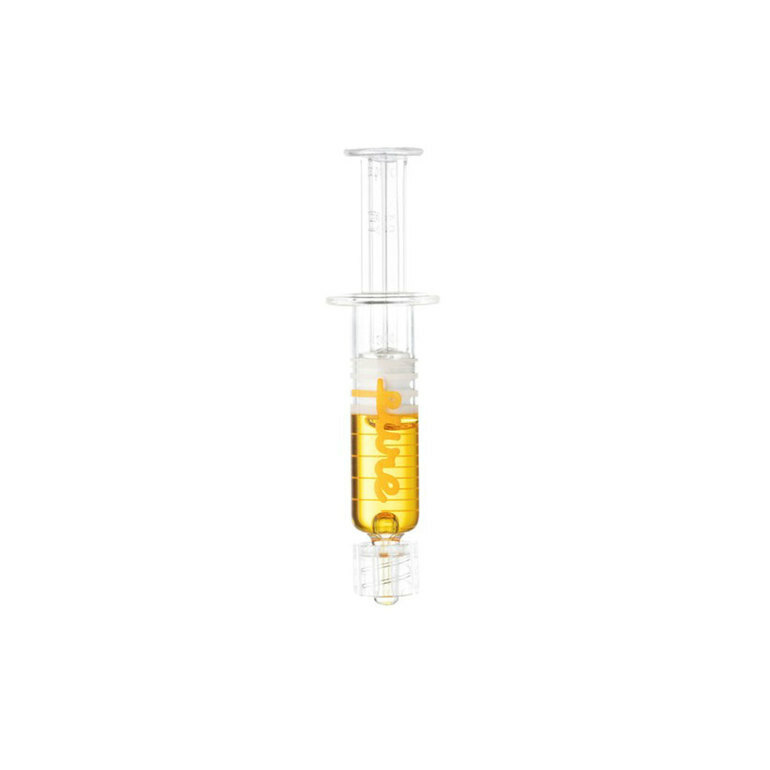 Lemon Haze Sativa CO2 Syringe is a triple distilled concentrate that delivers the cleanest and highest potency oil and bursts with natural terpenes. 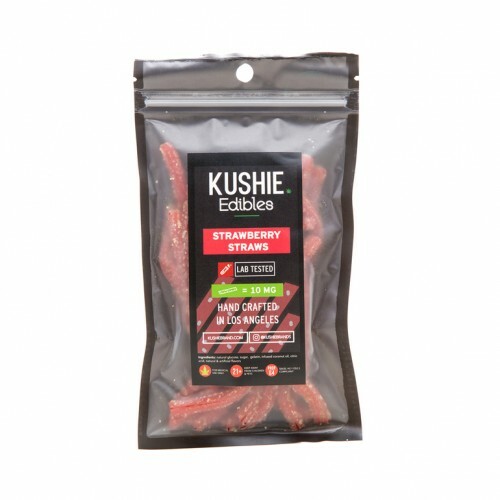 Lemon Haze has been characterized as smelling of fresh peeled lemon slices with a similar taste. 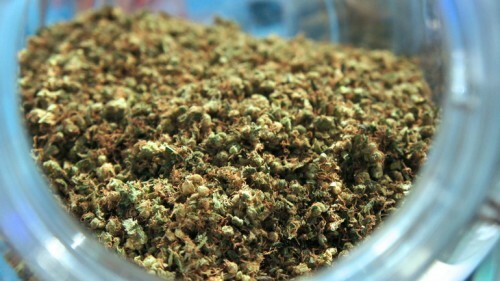 Its buds appear to be green and yellow with amber hairs on the trichomes, giving it the yellow tint.